Many of the colors below are actually in stock. Visit the Order Now page to learn more. Need a custom color? We can make custom colors for orders as small as 100 pieces. Just call. When you call us we can make you wristbands in any custom color. 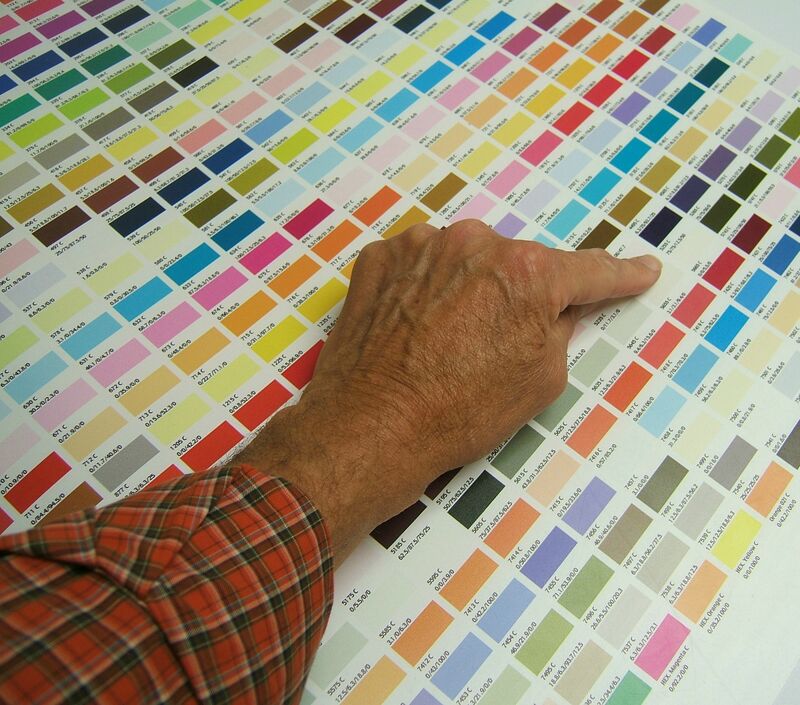 CLICK HERE to download a pantone color chart to select your own custom color. Once you know the Pantone Number that you want, call us and we'll provide you with a proof so that you can see how it will look. Because silicone is a different material than paper or clothing, the color may vary. 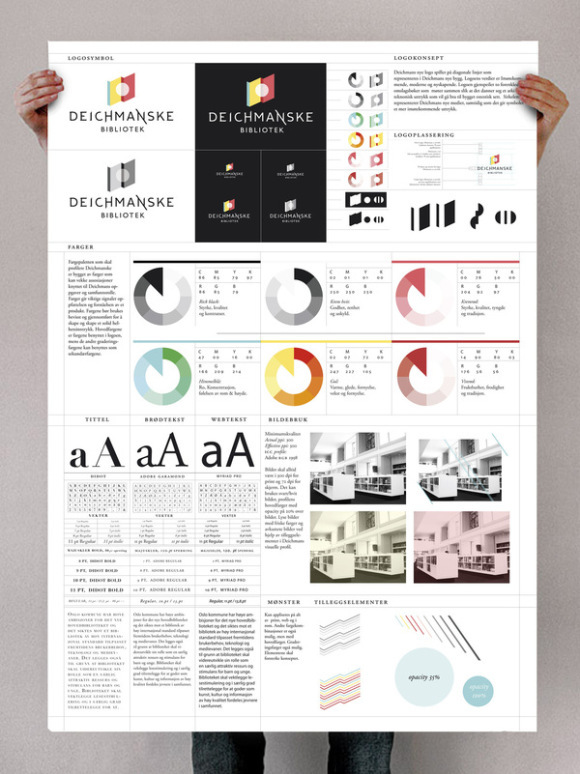 Do you have a Brand Guide for your company, non-profit or organization? We're experts at meeting your expectations. We can take your custom fonts, logos, colors and layouts to design just the right custom wristband. Call us to get a personal representative who will walk you through the process of providing us with the necessary vector art, fonts, designs, etc. Look through our Pinterest boards for great ideas of custom colors. There are so many ways you can brighten your world. Wristband Connection uses high quality 100% non-allergenic silicone. When shopping for custom bracelets, make sure you know the material the manufacturer is using to make your bands. Some manufacturers supplement their silicone bracelets with latex to save money, but this practice results in poor quality and can seriously endanger their customers. Here are some other benifits you get from Wristband Connection. Wristband Connection is well-known for quality products, excellent customer service, and quick turnaround of personalized silicone bracelets. We offers competitive pricing, wholesale price with discounts for bulk orders. 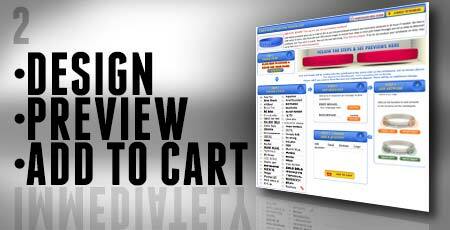 Many of our product styles have no minimum order requirement. In addition to our standard 1/2 inch rubber bracelets, we also offers wrist bands of different widths that includes 1/4 inch, 3/4 inch and 1 inch extra wide. Here there are plenty of clipart choices, color selections, and font styles to make your bracelets personalized and attractive. If you have specific needs for your order, we can also create yours with your desired artwork and designs. 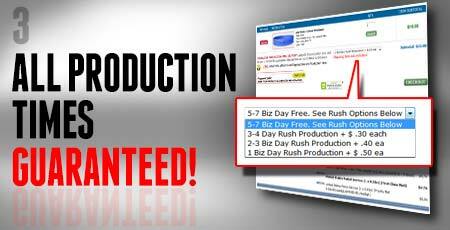 For more info and to place your order please call toll-free at 1-800-451-9711. Our customer service agents are standing by to help you. We are located at 5930 Star Lane Houston, Texas 77057. Click here to find us on Google Maps and get directions. Click on the image above to order your custom wristbands. 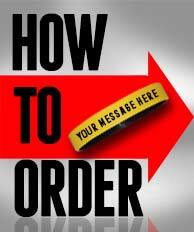 Follow each of the simple steps and we will make and ship your custom wristbands.